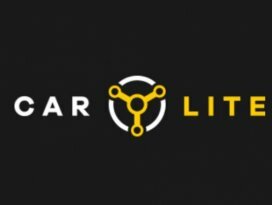 Car Lite Pte Ltd is a new Venture of CL Leasing Pte Ltd, using new technology to bring traditional car rental closer to you. 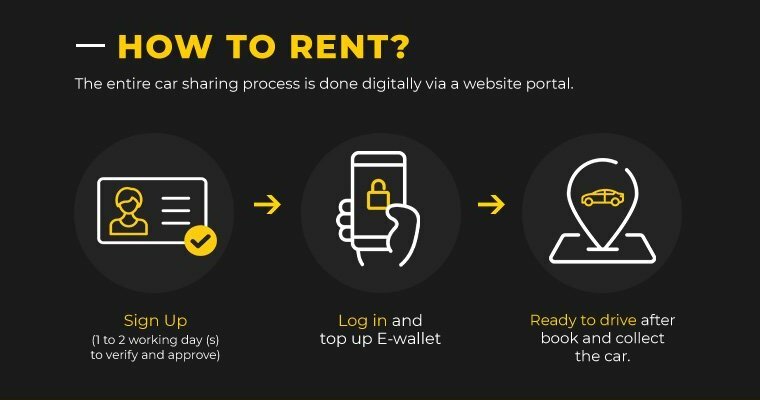 The entire process of car rental will be automated, all that is required is a mobile phone to book, collect and return at any of their designed stations island wide. Service will not be restricted by their current office hours, giving flexibility of renting day or night for only a minimum of 15 mins and up to weekly. The initial stations will be situated near MRT stations to provide a centralised point of collection/return for different areas in Singapore, while expansion plans will bring more stations into the neighbourhood. Scheduled car wash & inspection will be done weekly to ensure the road worthiness and cleanliness of both interiors, exterior of each car. With no membership fees involved as well, it is a pay as you use scheme that benefits everyone. Petrol will be inclusive, reducing the many trips to the petrol station per booking saving time and money. A discounted mileage charge will be imposed at the end of every booking based on distance travel with $0.20/km.